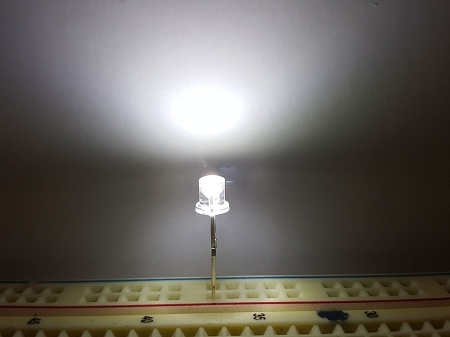 Our component 3mm Flat Top LEDs are bright and have a nice cool white color. 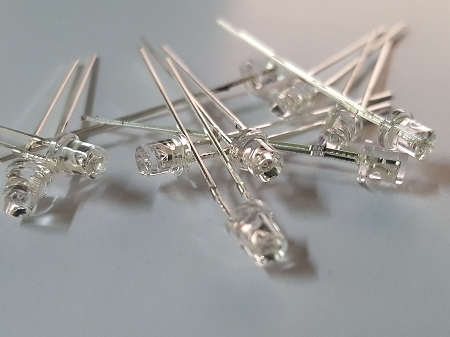 These LEDs can be used for general lighting as well as used for engines, weapons, headlights, running lights, etc. on any model. Perfect for use with fiber optic. 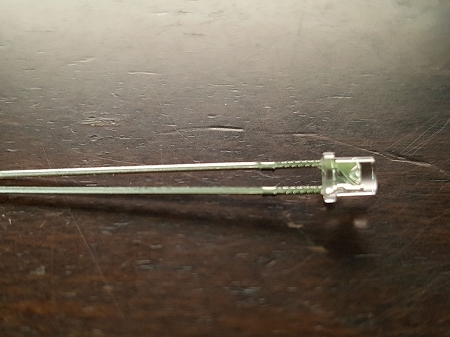 Each pack comes with ten 3mm flat top LEDs with free resistors for 12v operation.